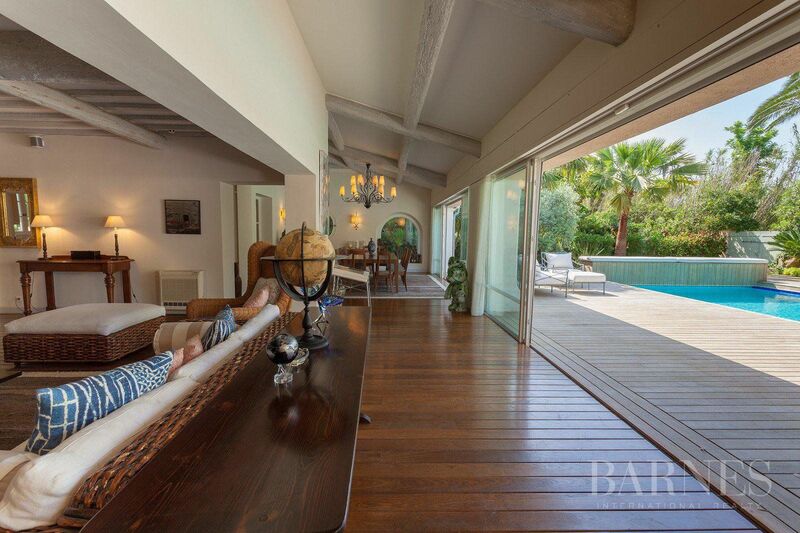 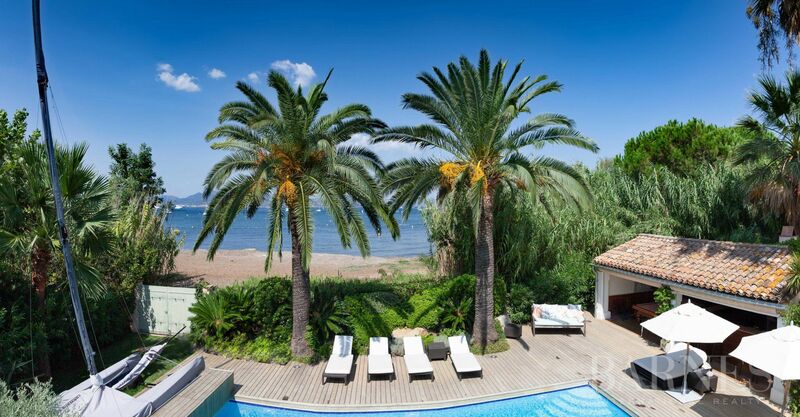 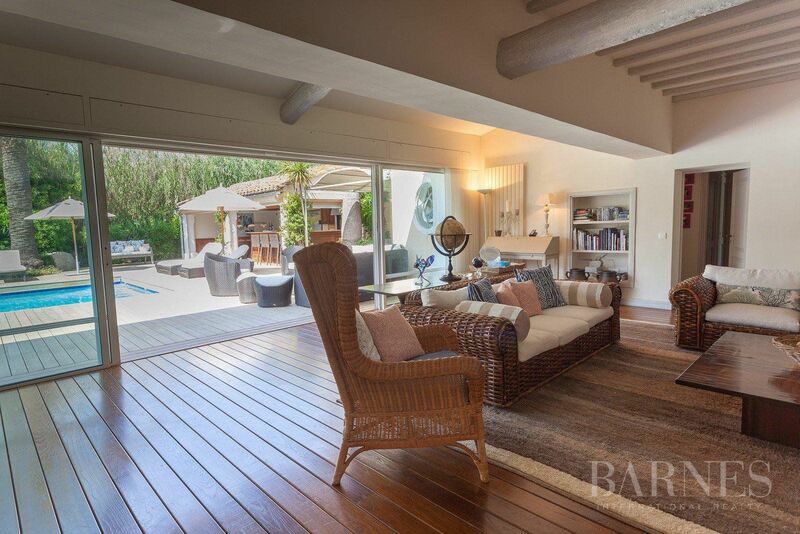 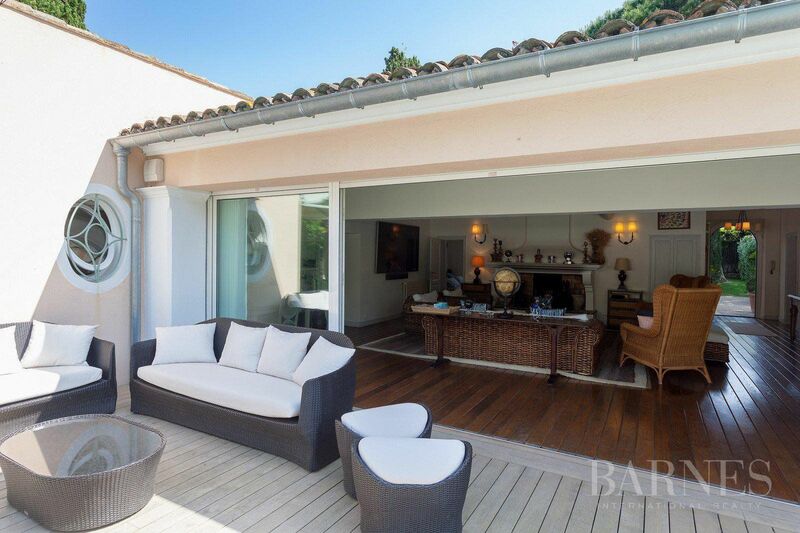 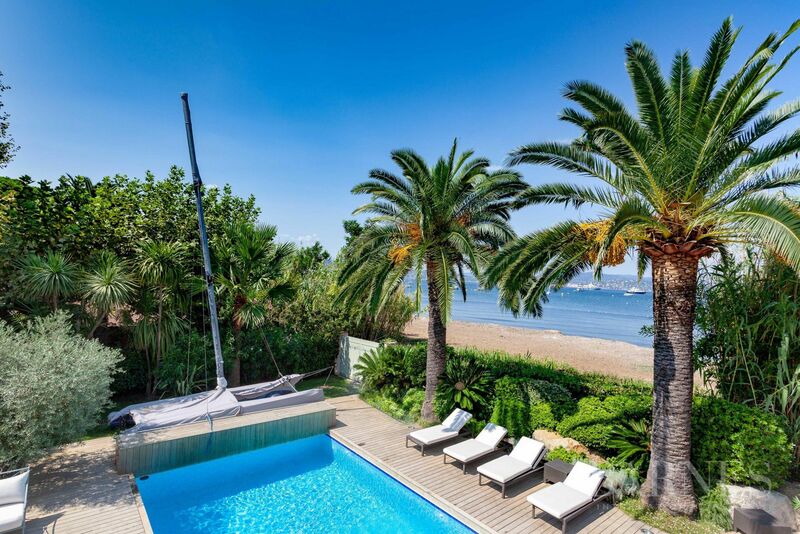 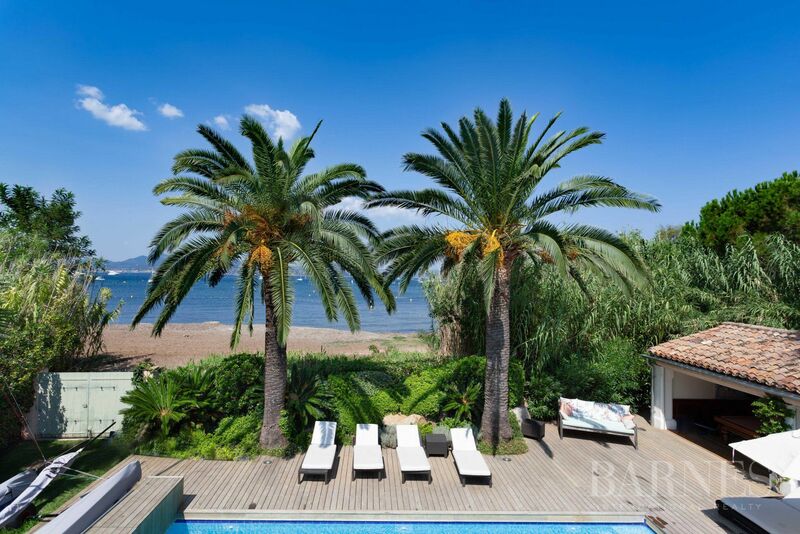 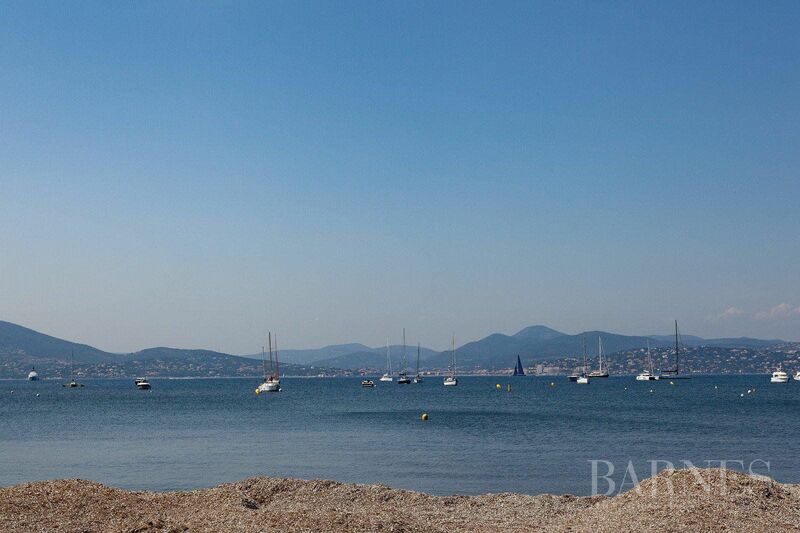 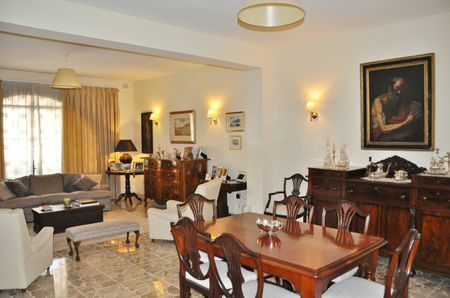 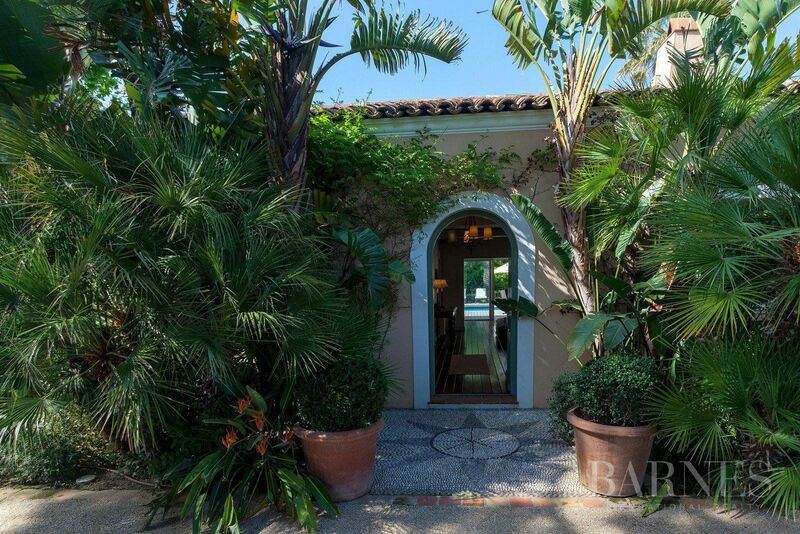 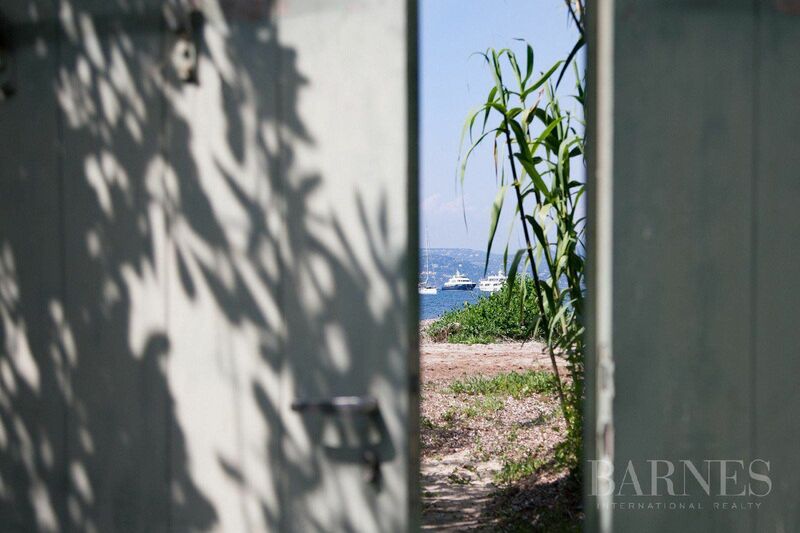 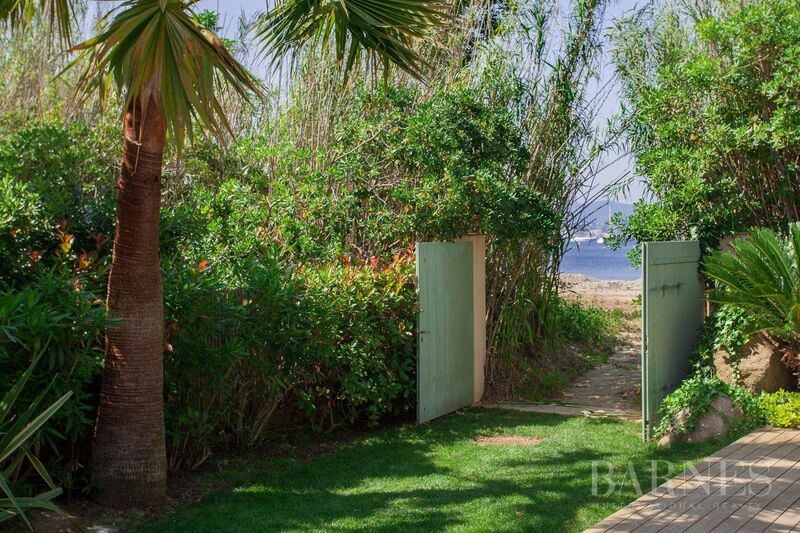 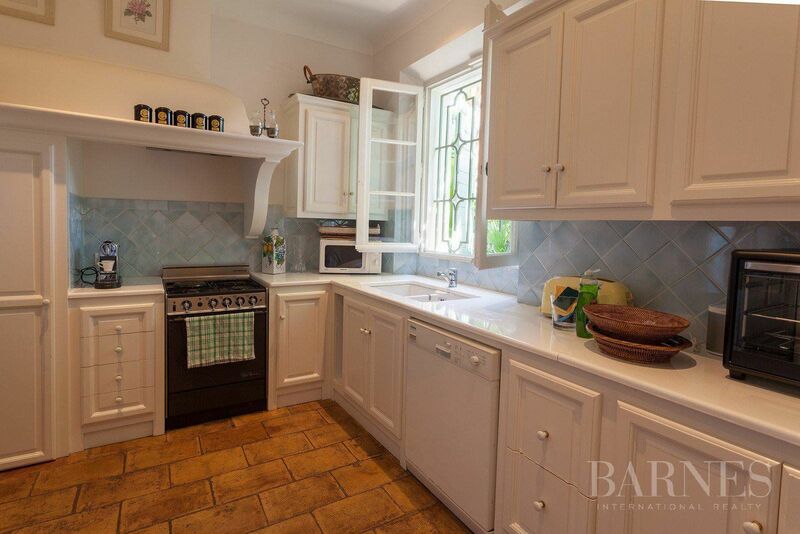 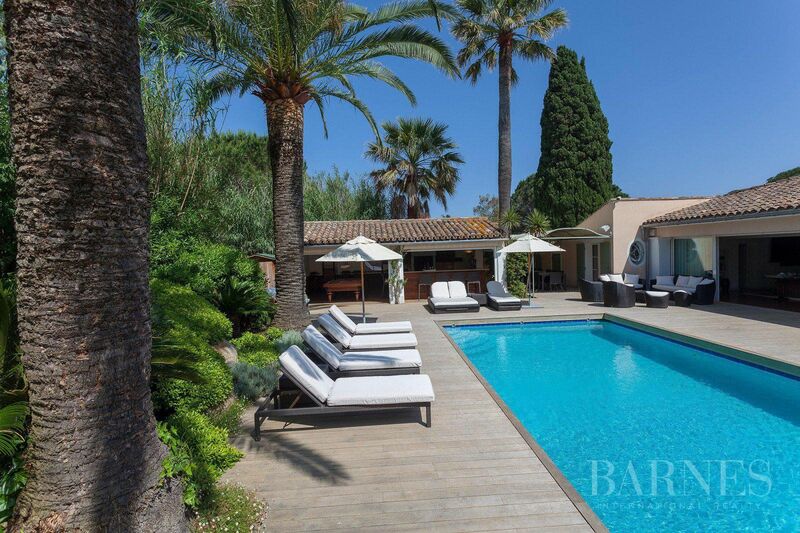 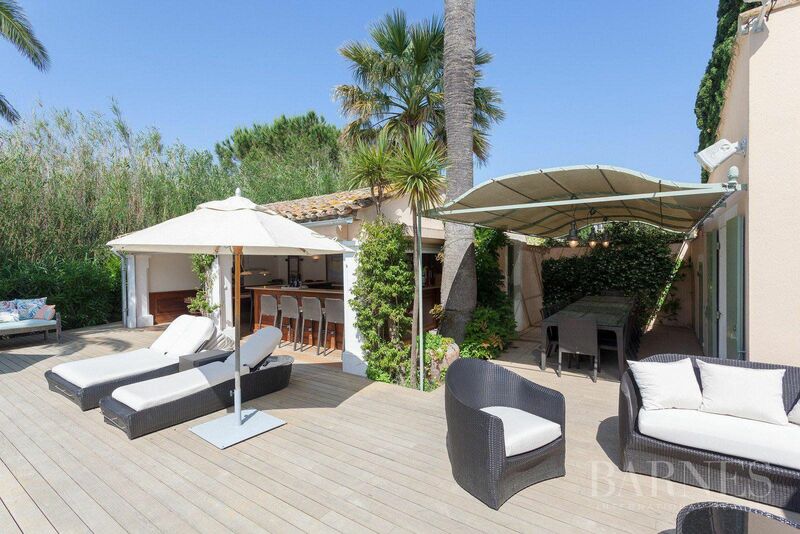 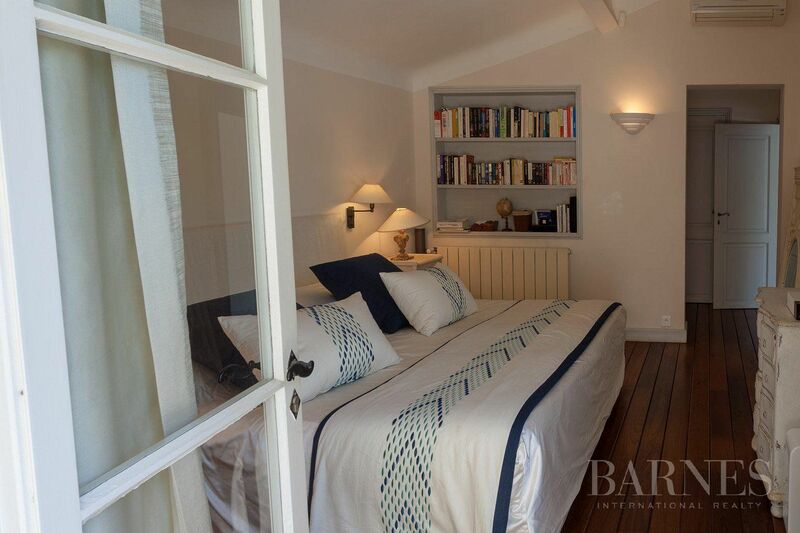 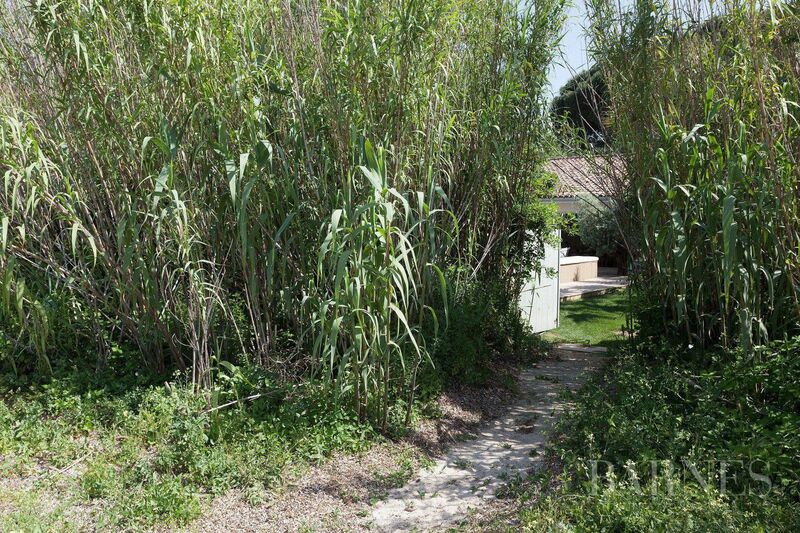 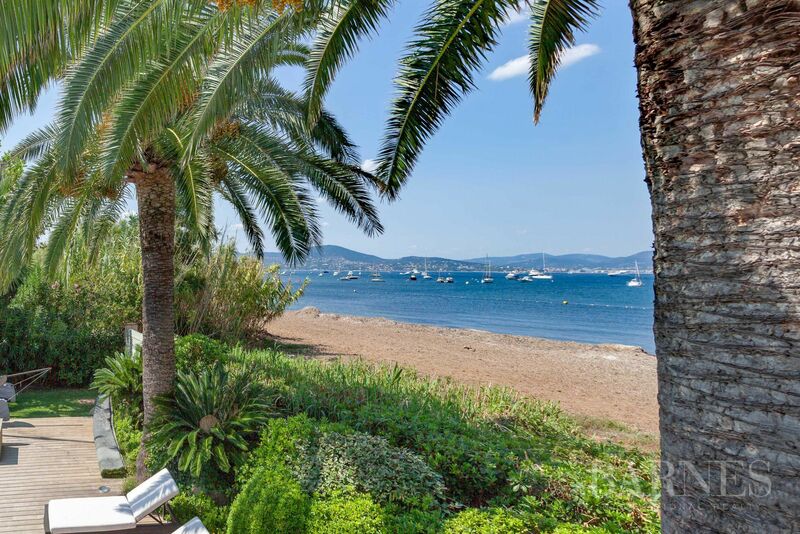 Sole agent: On the famous beach Canoubiers and with direct access to it, this property of 300 m² has a plot of 1500 m². 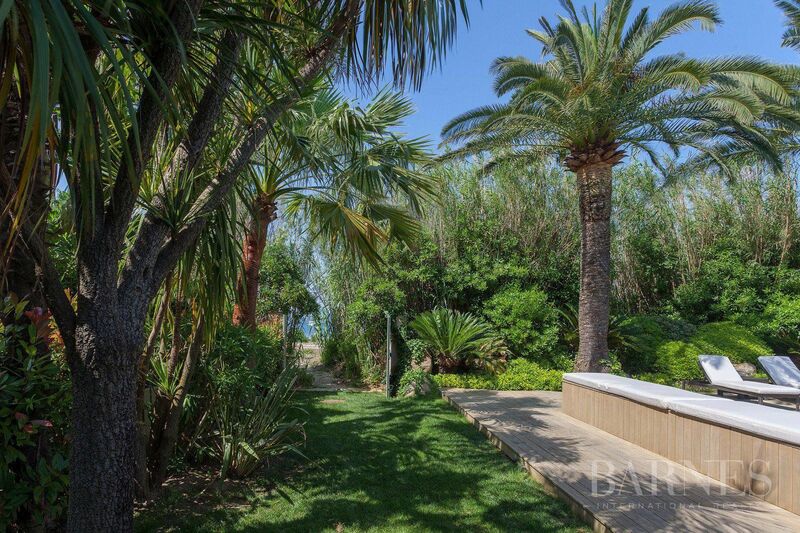 As on a boat, this villa has the undeniable charm of a house in the water mixed with the tranquility of a neighborhood so popular. 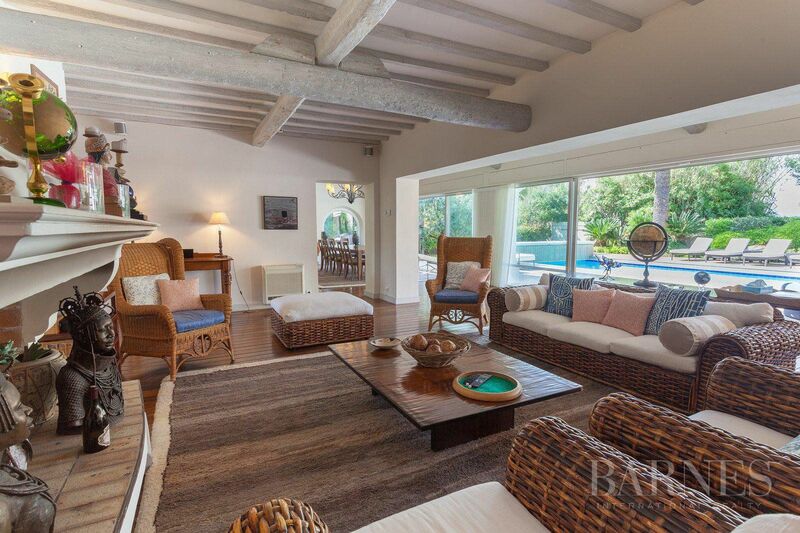 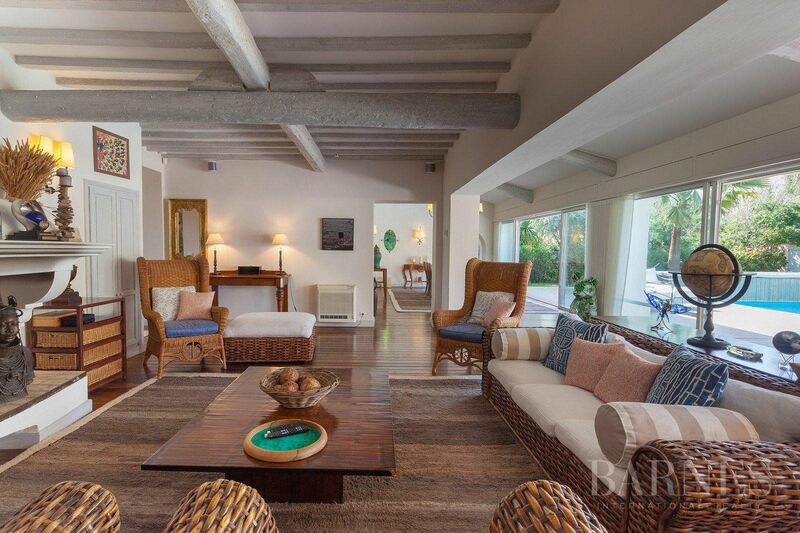 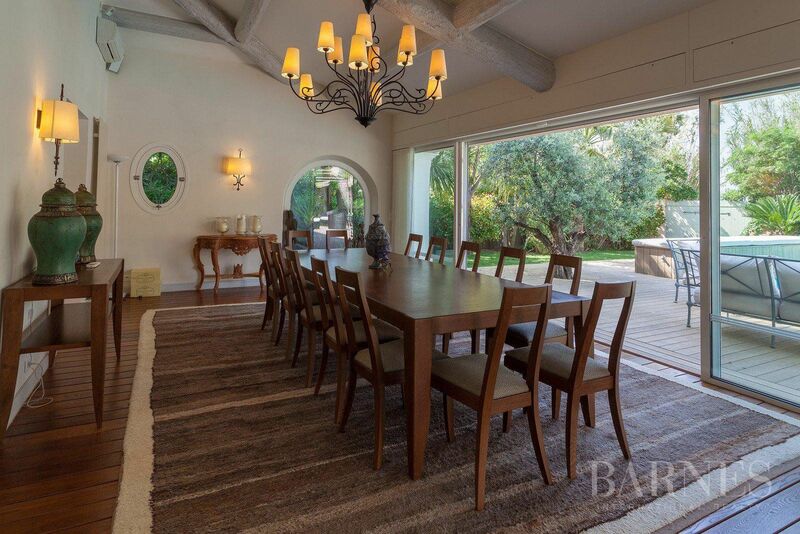 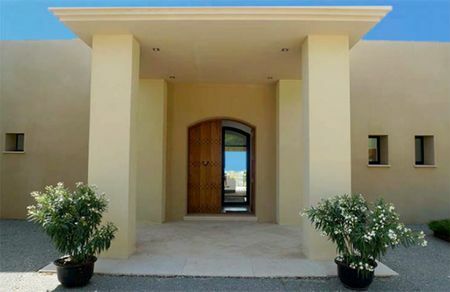 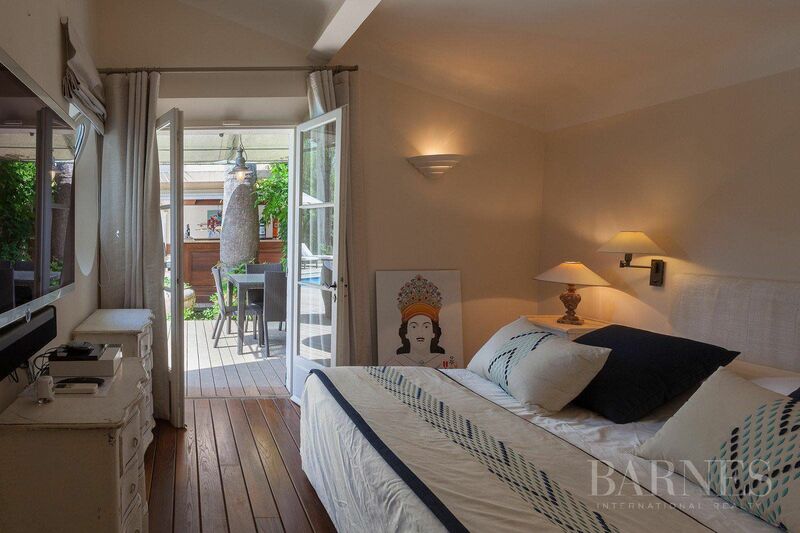 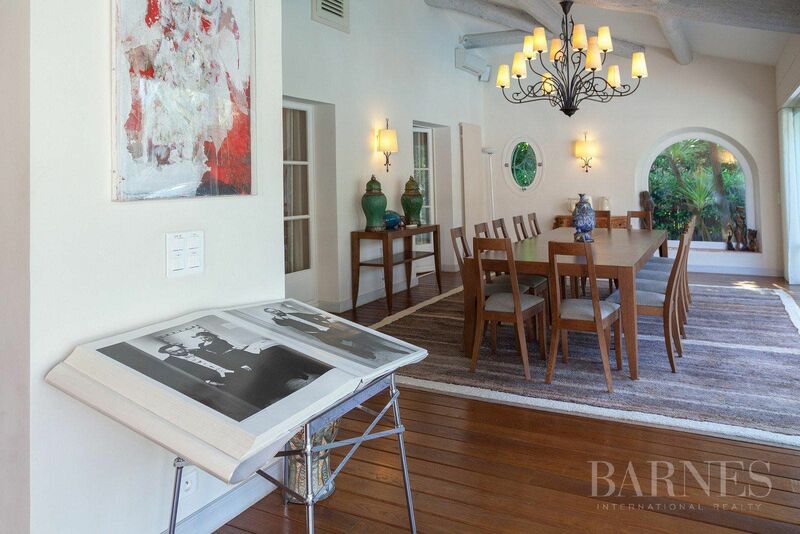 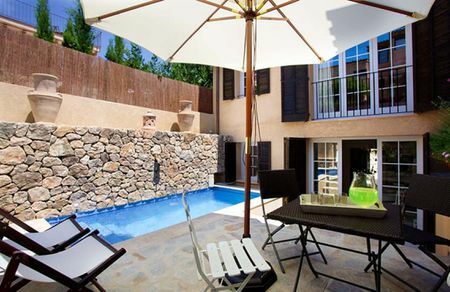 4 bedrooms, an additional independent bedroom, a large lounge open to the pool area. 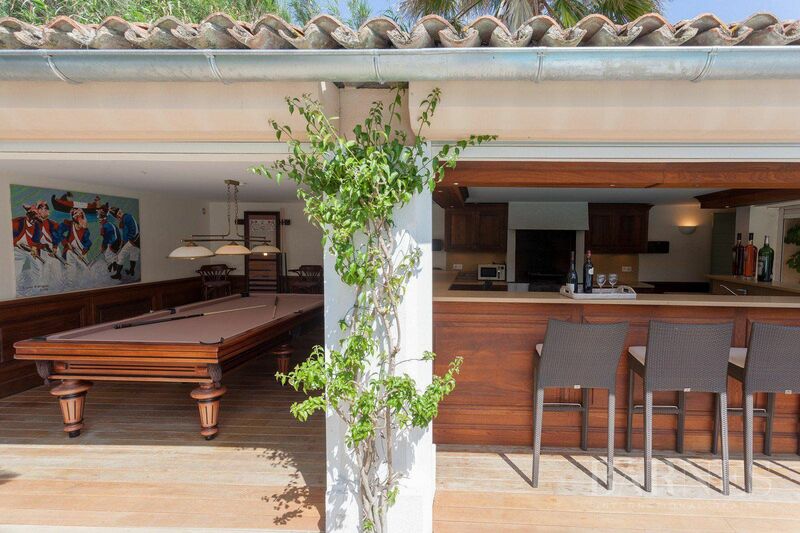 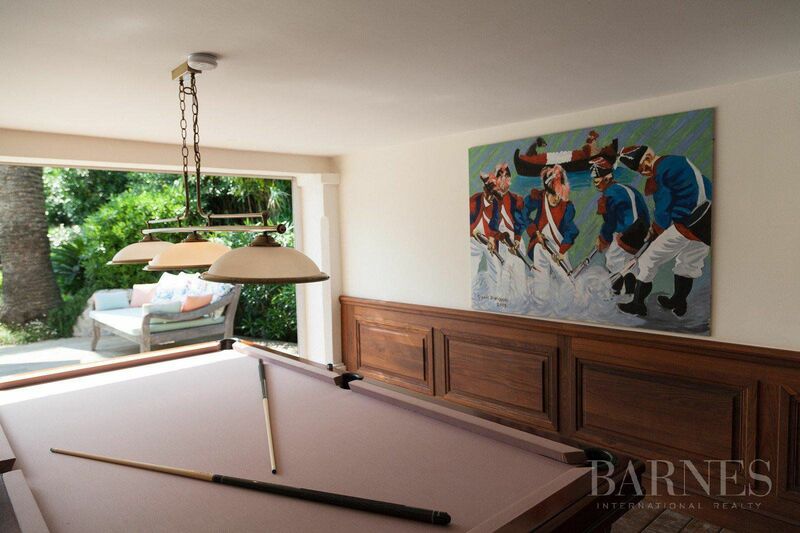 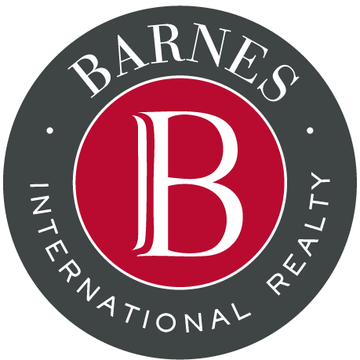 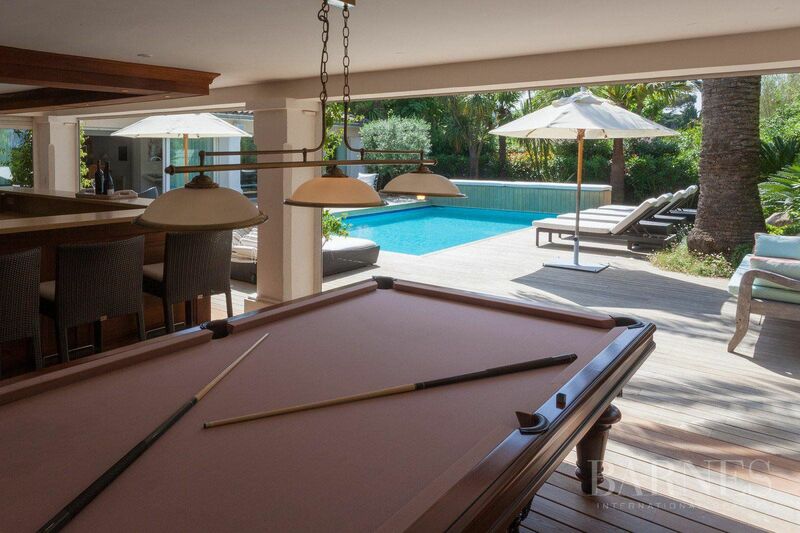 Large fully equipped pool house with billiard area. 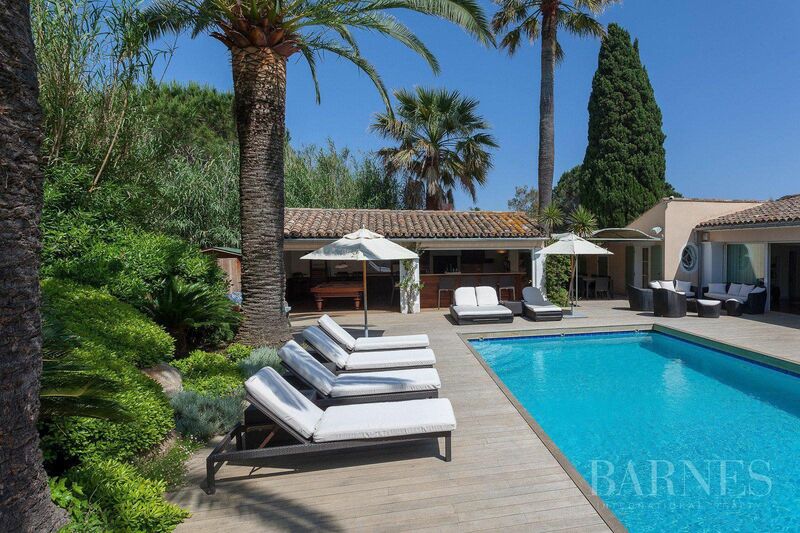 Rare in Saint-Tropez. 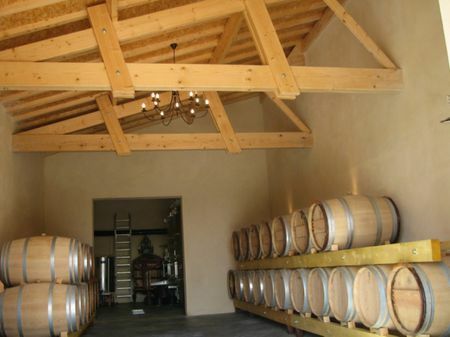 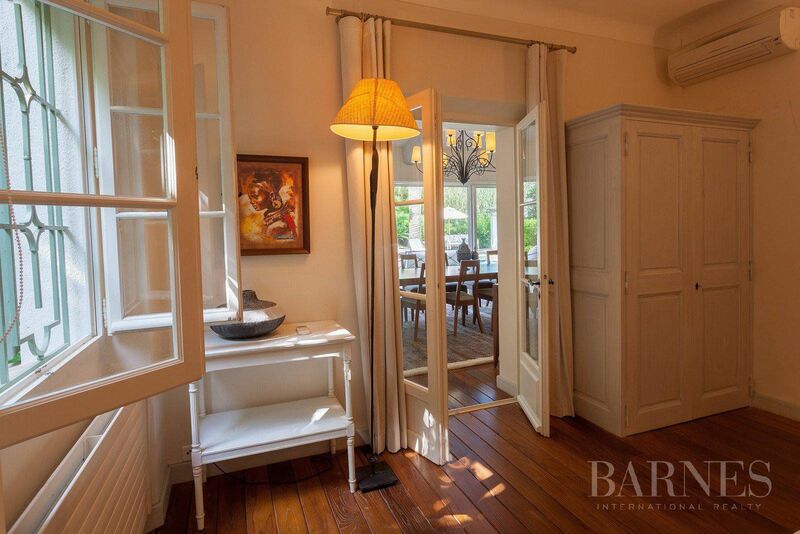 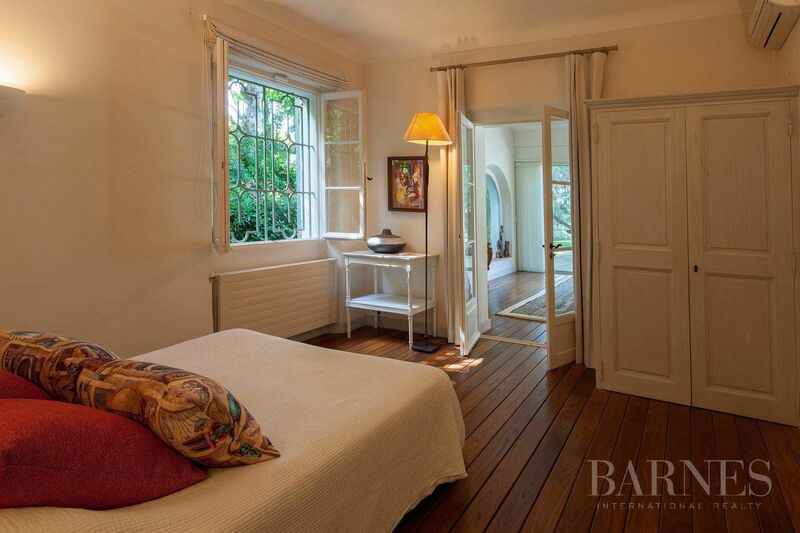 Exceptional Wine property - Saint-Emilion - Bordeaux - French "art de vivre"